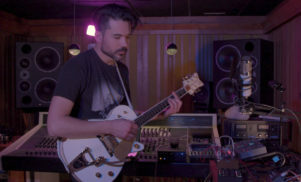 Win VIP tickets to see Matthew Dear and Com Truise, t-shirts, vinyl, a bar tab and more - FACT Magazine: Music News, New Music. It’s almost time for the Hydra’s massive Bank Holiday launch weekend. 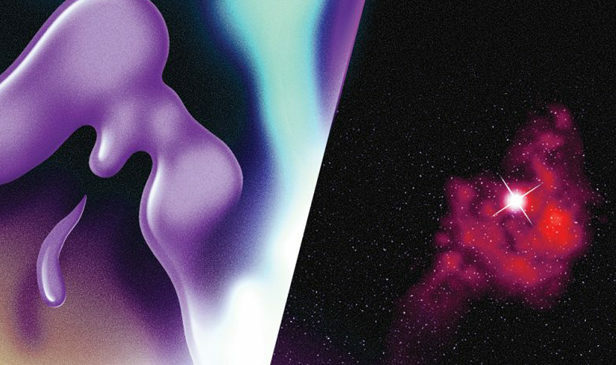 There are three days of events planned, and the Saturday focuses on fabled US imprint Ghostly International, who are bringing a few of their most revered acts to London for a very rare showcase. Taking the headline spot is, unsurprisingly, techno producer and veteran Ghostly artist Matthew Dear, and since he’ll be DJing we can only wonder whether he’ll play some new material – it’s been a while after all. 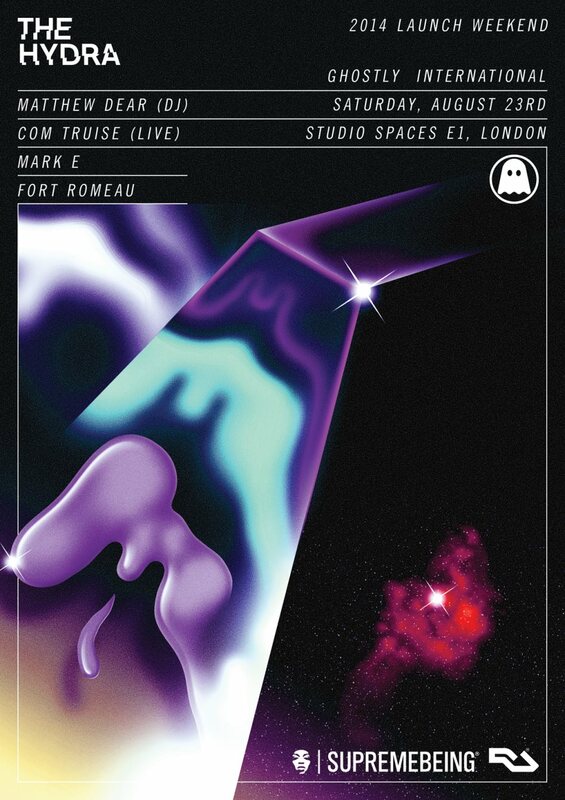 The confusingly-monikered Com Truise will also be performing, along with Mark E and Fort Romeau, and the event is set to take place on August 23 at East London’s Studio Spaces. If you haven’t managed to secure yourself tickets for the show, don’t worry – FACT have managed to secure a massive prize pack for one lucky reader to share with his or her mates. It includes four (!) 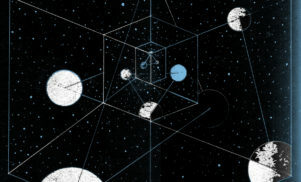 VIP tickets to the show, a 50 quid bar tab, four Ghostly teeshirts (two black and two grey), two copies of Mark E’s Product of Industry LP, two copies of Com Truise’s ‘Wave 1’ 12″ and two copies of Matthew Dear’s Backstroke LP. 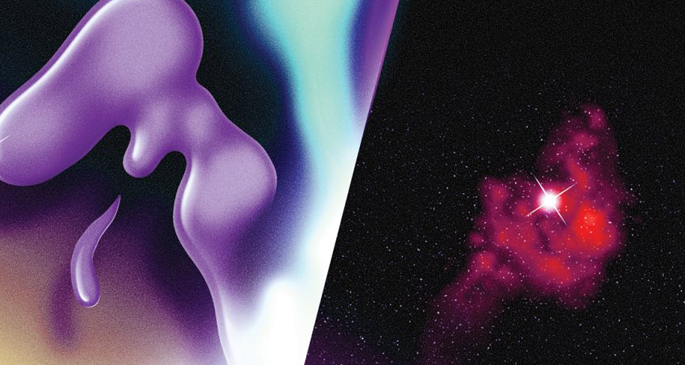 All you have to do to be in with a chance to win is send your name and contact details over to competitions@thevinylfactory.com, with the subject line ‘Ghostly Hydra VIP’ before 5pm GMT on Friday August 15. Good luck! For more information and tickets, make sure you head here.